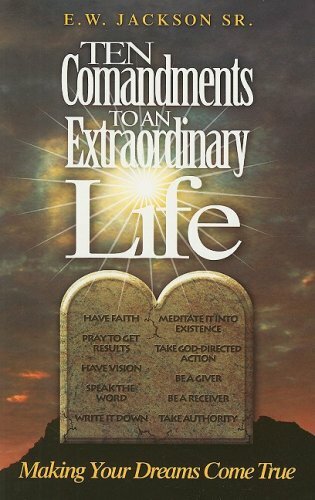 Here's an interesting take on the Ten Commandments. So who, you may ask, is the book's author, E W Jackson Sr? None other than Virginia's Republican candidate for Lieutenant Governor. Let's hope his comand of state law is better than his comand of English.